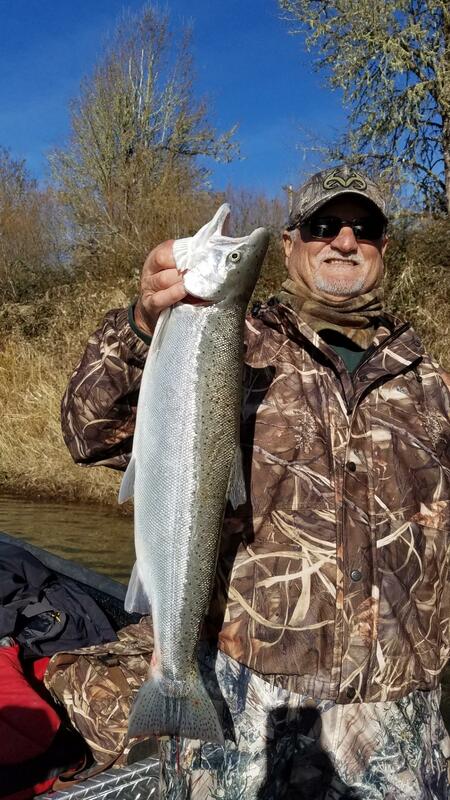 This past week has been amazing, IGS has been fishing the coastal rivers for winter steelhead and the fish are finally starting to show up. 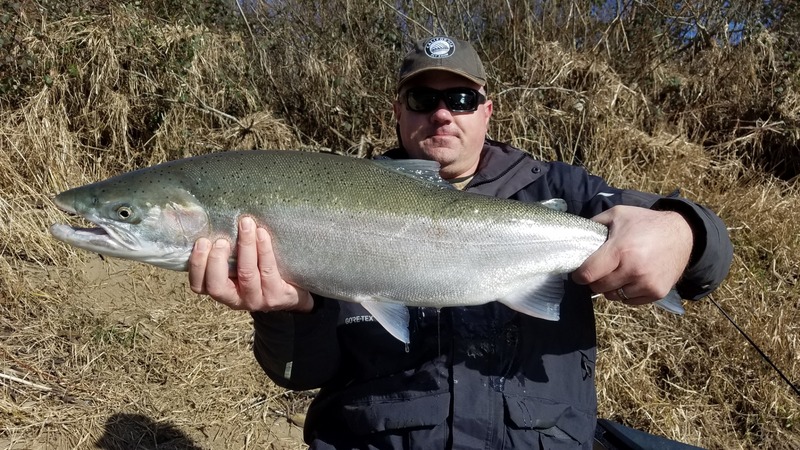 The klamath, and umpqua are finally dropping into driftable conditions and the Smith and chetco are in need of a little rain. Sidedrifting has been the hot ticket for pro guide Mario Gomez of Ironhead Guide Service. If you dont get out there you will never know.